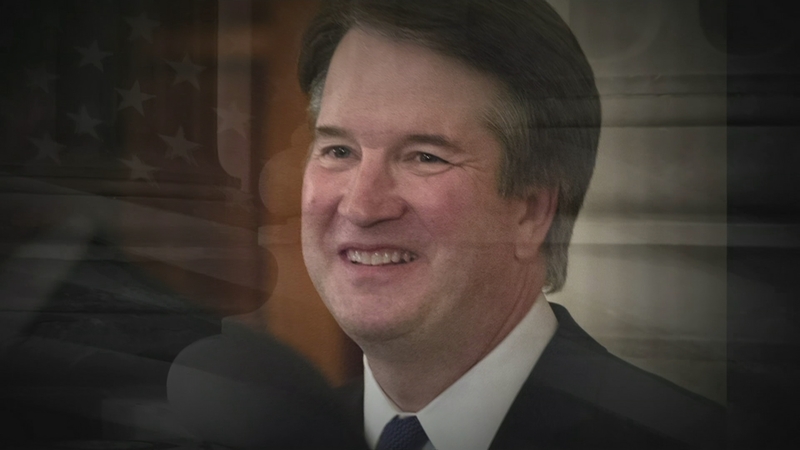 Politicians in the United States are calling for a key vote on President Trump’s Supreme Court nominee to be delayed, after an allegation of sexual assault emerged. Judge Brett Kavanaugh has denied the accusation by Dr Christine Blasey Ford, who says he assaulted her when they were both teenagers. They’ve both said they’re willing to testify before Congress.